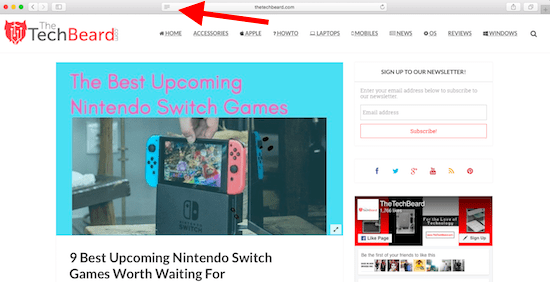 Safari reader mode is the preferred mode to enhance the reading experience since it is a way for users to read any webpage without advertisements, videos, sponsored links, and other trash stuff which isn’t worth investing time on. This mode gives any article an uncluttered appearance, making the article look better. In the Safari 10 version, we have to manually enable the reader mode in the View menu, whereas in the Safari 11, the browser can be set to automatically open almost all pages in this mode so that it saves time. Now the question is what if we want to print articles without ads in Safari on iPhone, iPad or Mac. 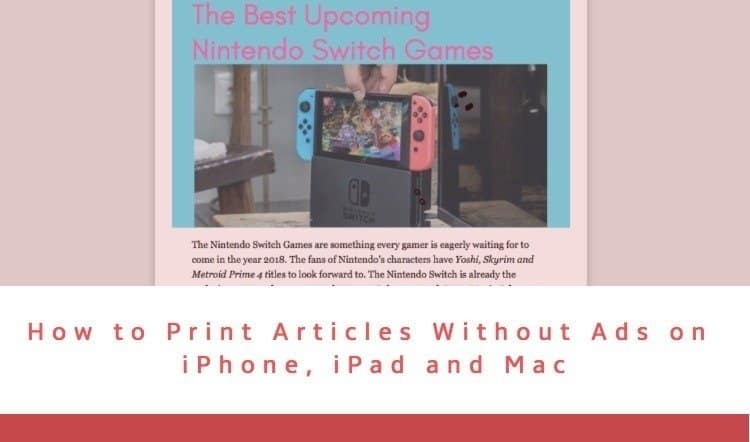 Here is a simple procedure for it that will help you to print articles without ads in iPhone, iPad or Mac. 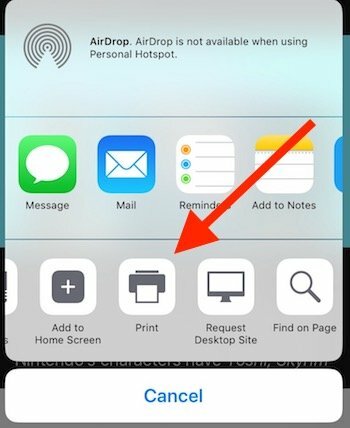 Want to print articles on your iPhone and iPad without ads, please follow these very simple steps that will help you to do so. 1. On the iOS device, tap and open the Safari browser and open the article which you want to read and print. In the left corner above, there are four horizontal lines which indicate the reader mode. Tap it. 2. The desired webpage will appear uncluttered and is now in a much printable mode. Just tap on the Share icon present on the bottom of the browser. 3. A menu will pop up with a variety of options. From those options, select Print by swiping to your left from the options showing in the second row. 4. A new page will open wherein you have to select and specify the printing options like the name of the Printer, no. of copies, Pages you want to print. 5. Once you are done with the selection, hit the Print option on the top right corner. 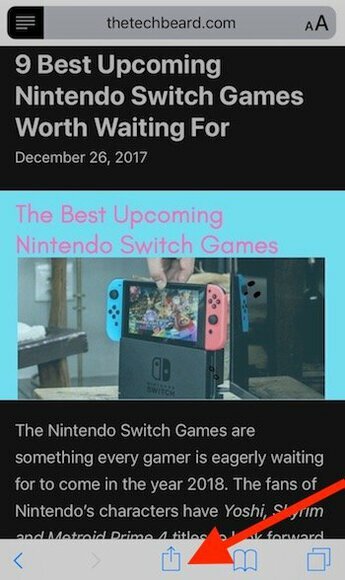 This way the article will be printed without ads on the iPhone and iPad. 1. On your Mac, open your desired webpage in Safari browser. Tap the four horizontal lines which is on the left hand side of the URL bar and it will open the Reader mode. 2. 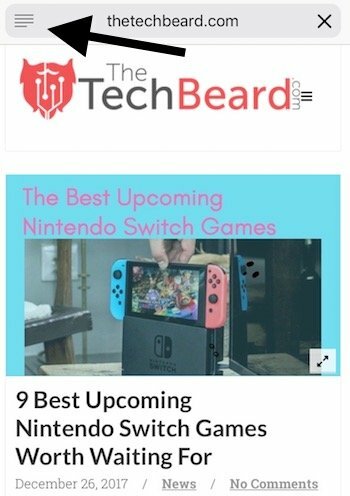 This mode removes all the unnecessary ads, images, videos, links of sponsored content from the webpage and makes the page worth reading. Open the File menu and tap the Print option. 3. A new page opens up where you can select the Printer, no. of copies and pages. Once you are done with the selection, click on Print option. 4. 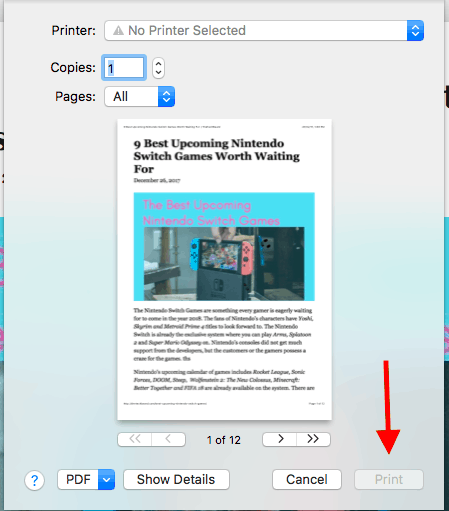 If you don’t want a physical copy, you can Save as PDF too without ads by clicking on the PDF option in the bottom left corner. 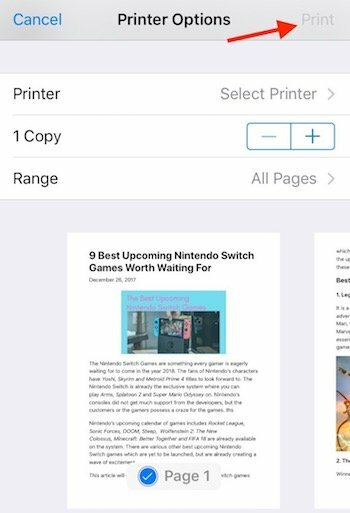 So, this is how you can print articles, webpages without ads on your iPhone, iPad or Mac. If you have any questions or doubts, do mention in the comments below and we will try to solve it for you. Thanks for sharing great article. i like it.